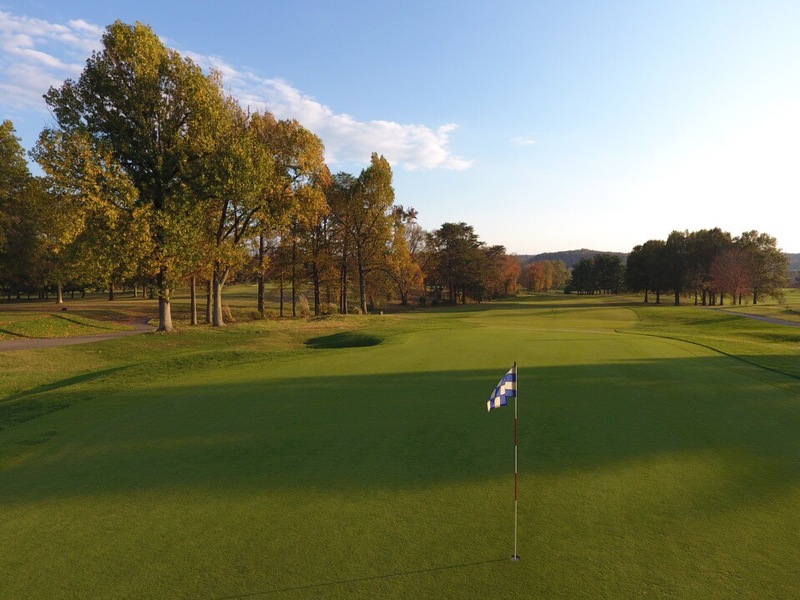 Welcome to Sleepy Hollow Golf Club, the most player friendly championship layout in the area. 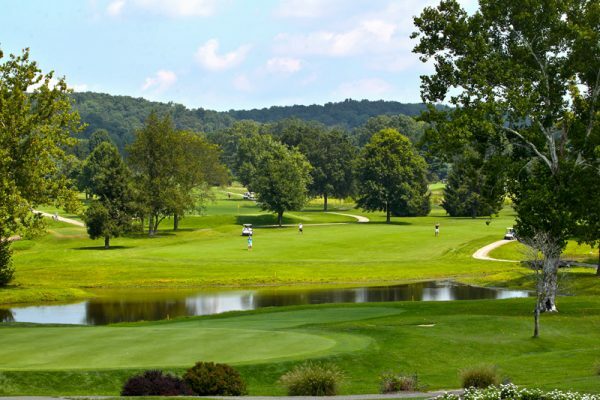 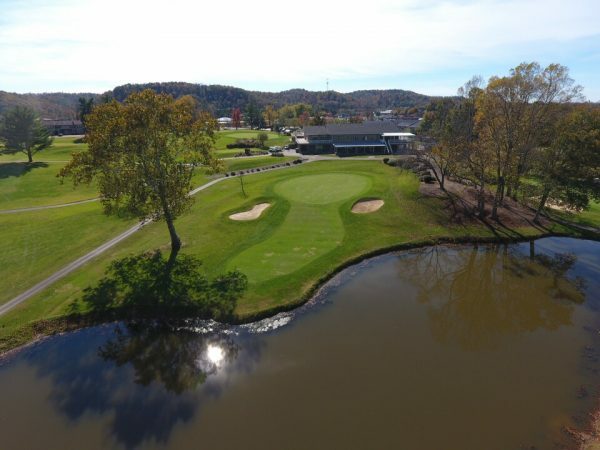 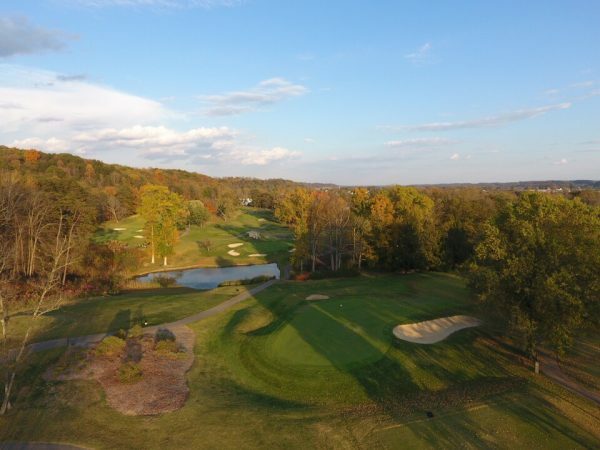 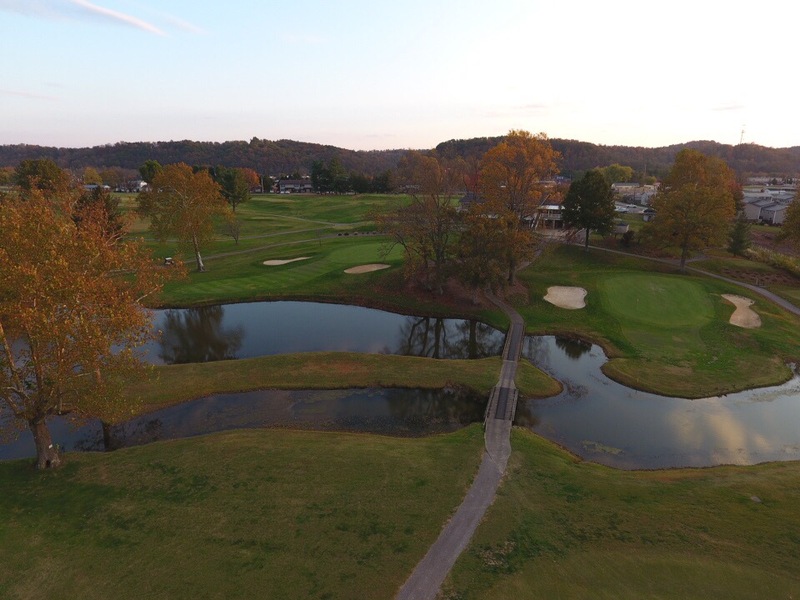 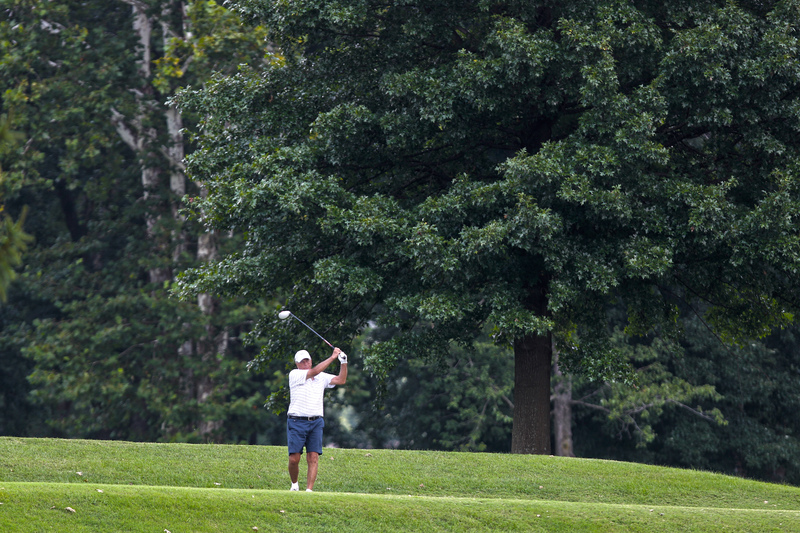 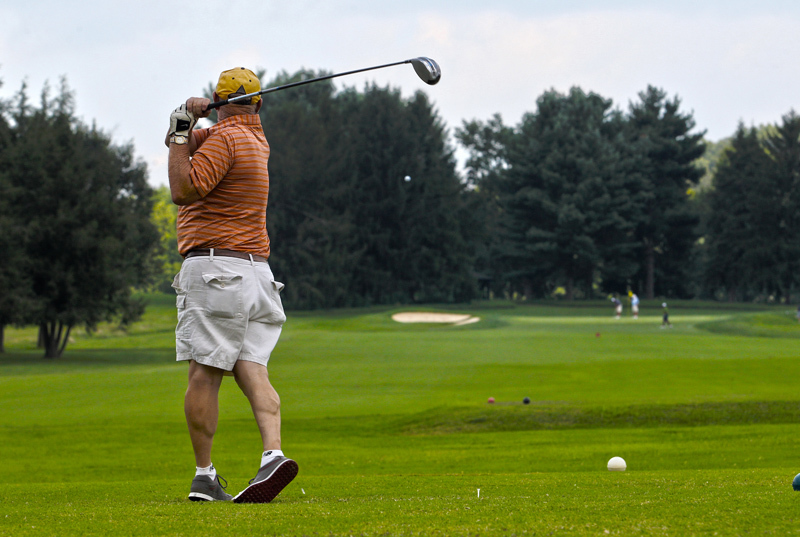 Sleepy Hollow Golf Club provides the perfect golf, dining and entertainment combination. We’re getting ready for a great season of golf at Sleepy Hollow. 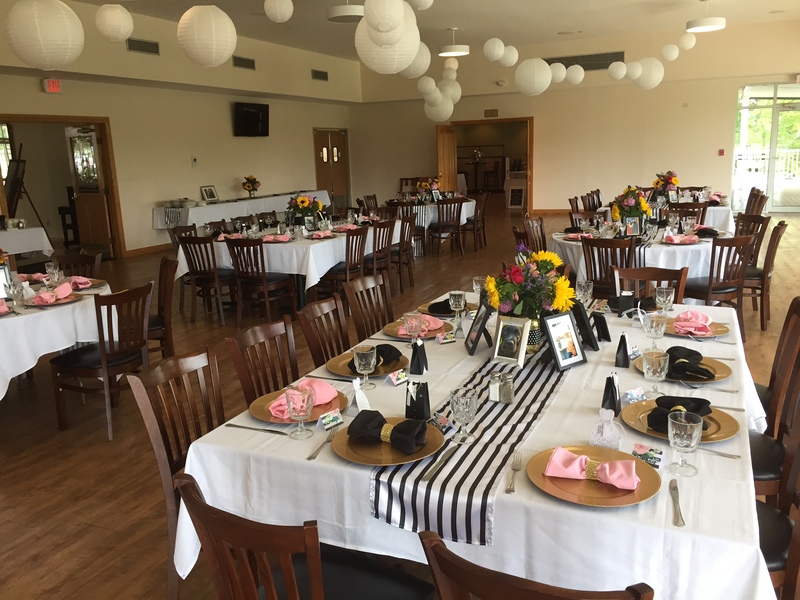 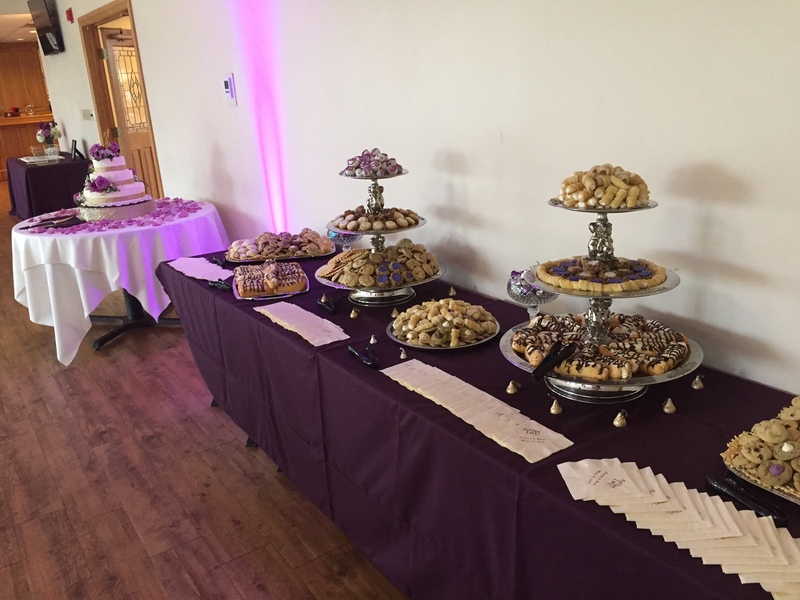 Whether you are planning a wedding, reunion, high school prom or company dinner, we are your premiere venue. 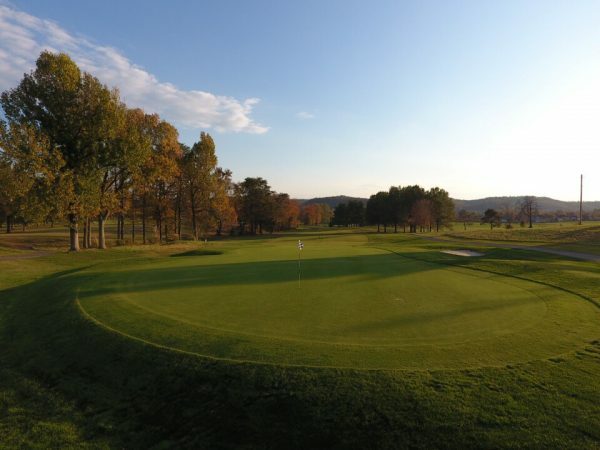 Sleepy Hollow’s traditions are deeply rooted in its humble beginnings. 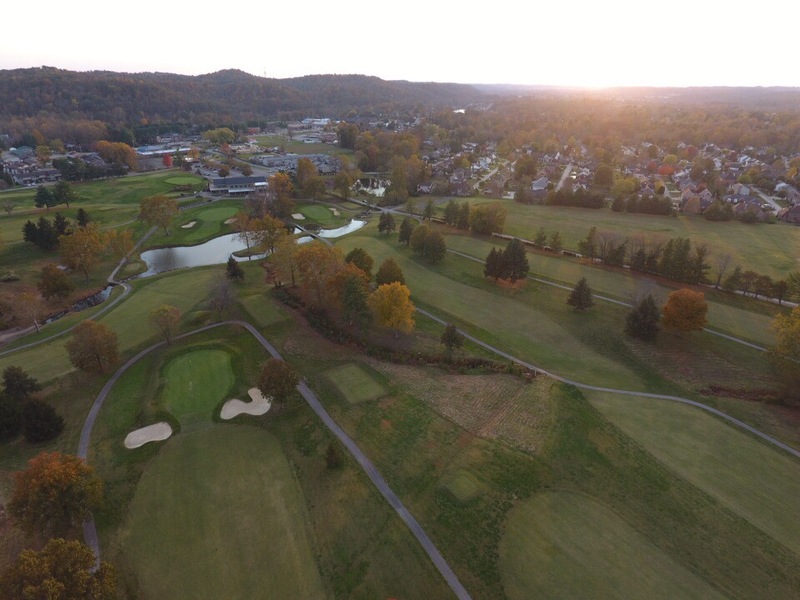 The teamwork of the membership throughout the years is evident in its continued growth. There is but one common thread that has brought these people of varying backgrounds together to work together and to watch their club grow … the love of the game.